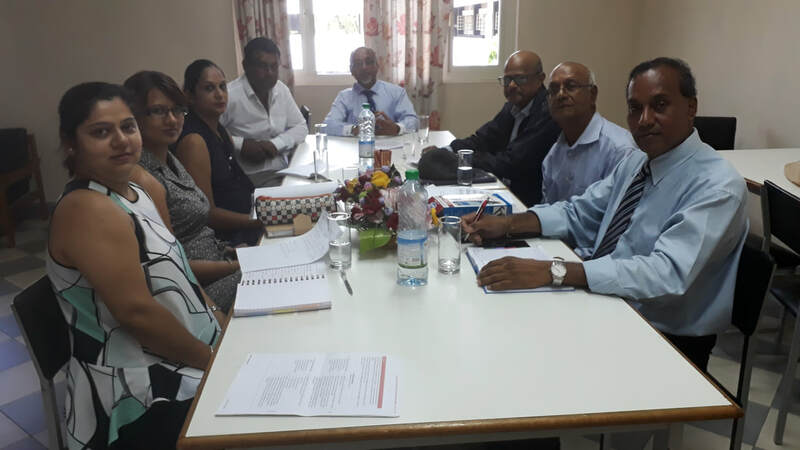 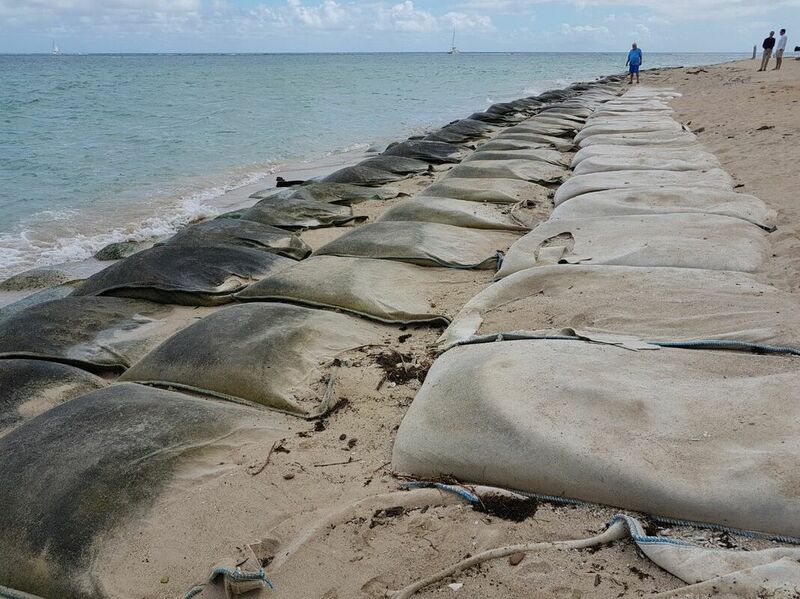 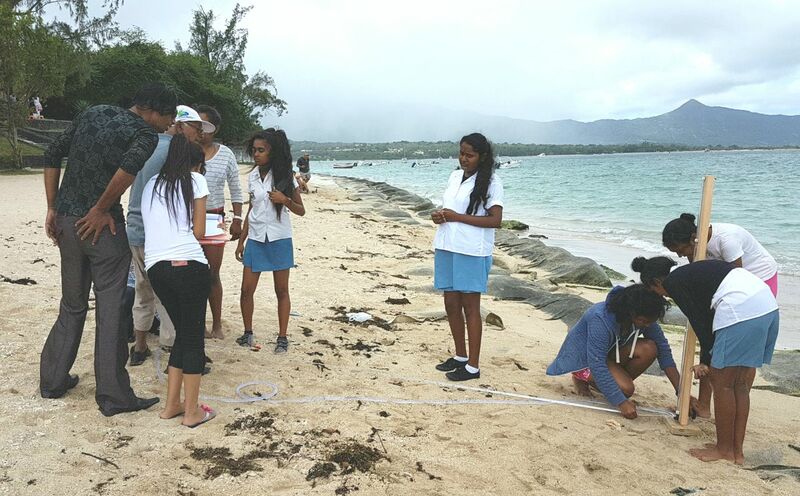 Coordination of Sandwatch in Mauritius: Through UNESCO's Associated Schools Project (ASP) network, the non-profit NGO Association pour le Développement Durable (ADD), the Currimjee Foundation and the Mauritius Oceanography Institute (MOI) amongst others. 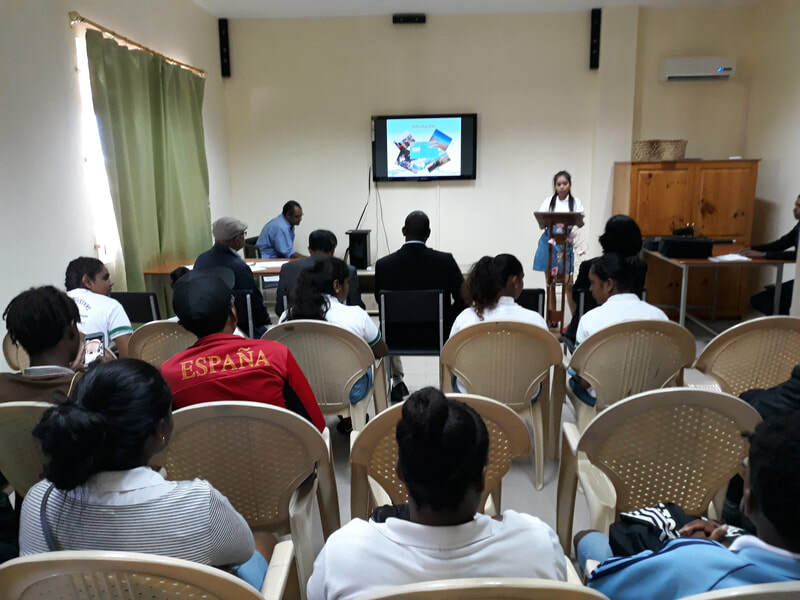 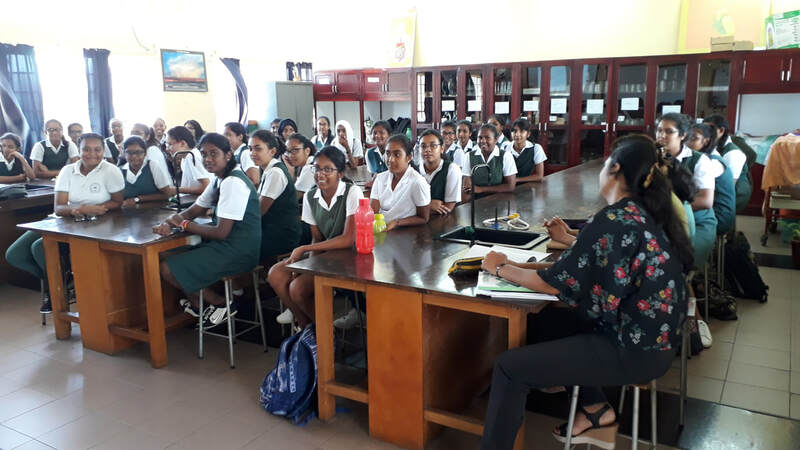 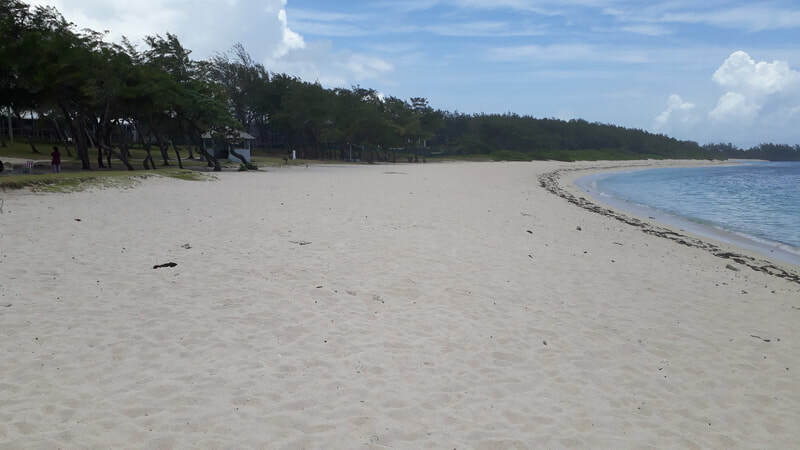 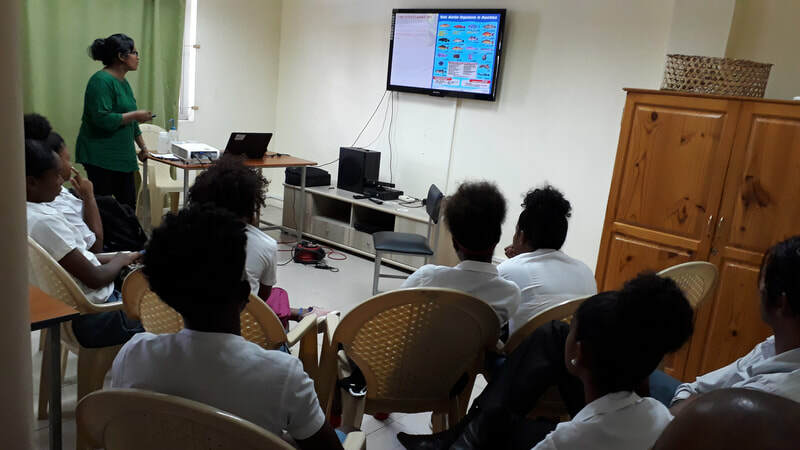 January 2019: The France Boyer de la Giroday and the La Gaulette State Secondary Schools on Mauritius have launched Sandwatch Programs. 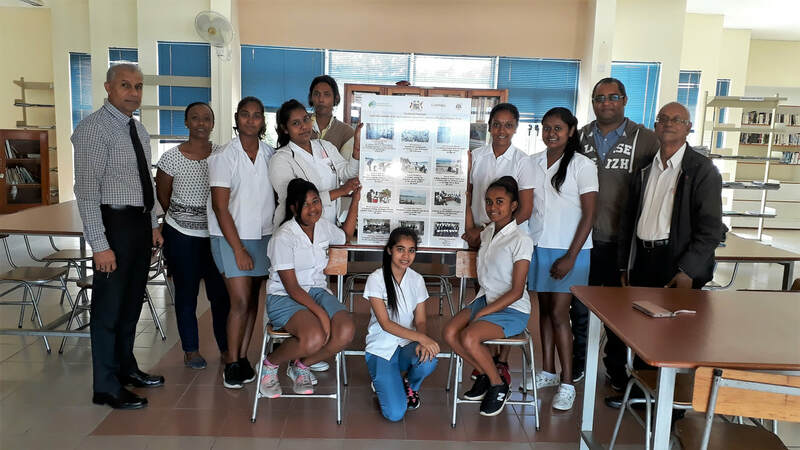 The France Boyer School is located in the southern end of the island and will be adopting La Cambuse Beach for study, while the La Gaulette School on the west coast has adopted La Preneuse beach. 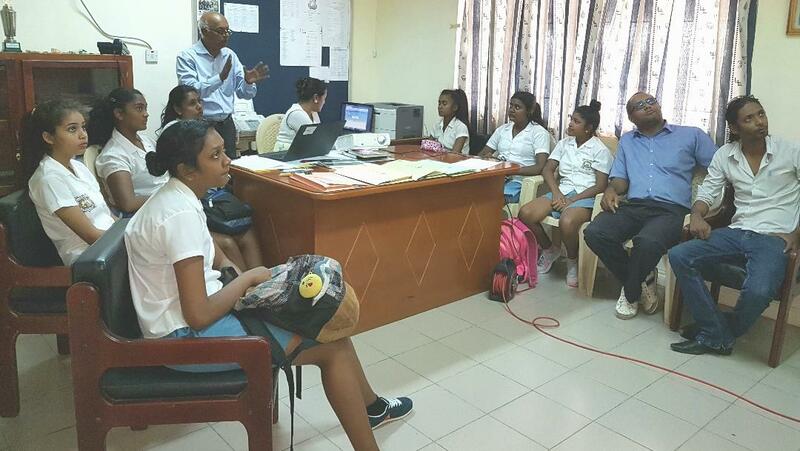 ​We look forward to seeing how their projects evolve over the coming year.